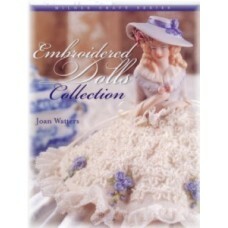 Embroidered Dolls Collection by Joan Watters. 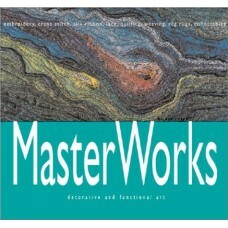 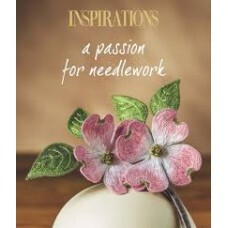 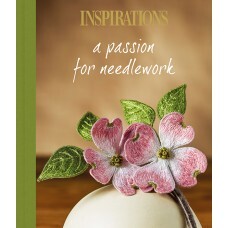 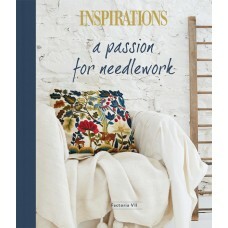 Half doll pincushions are exquisite in design & sty..
From the publisher of Inspirations magazines.Inside the pages of this magazine you will find the wor..
MasterWorks by Milner CraftSome of the world's highest quality examples of decorative and functional.. 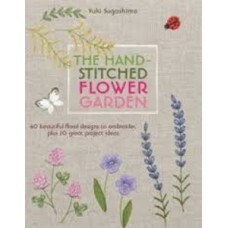 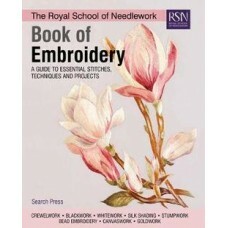 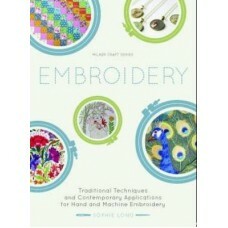 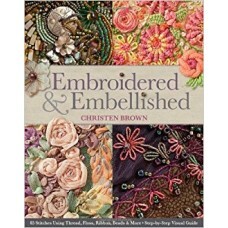 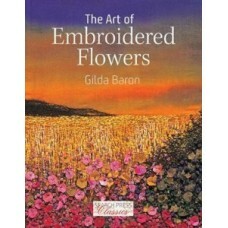 The Art of Embroidered Flowers by Gilda Baron. 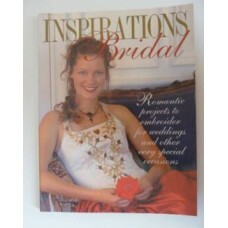 Using painted and dyed backgrounds, and hand and m..